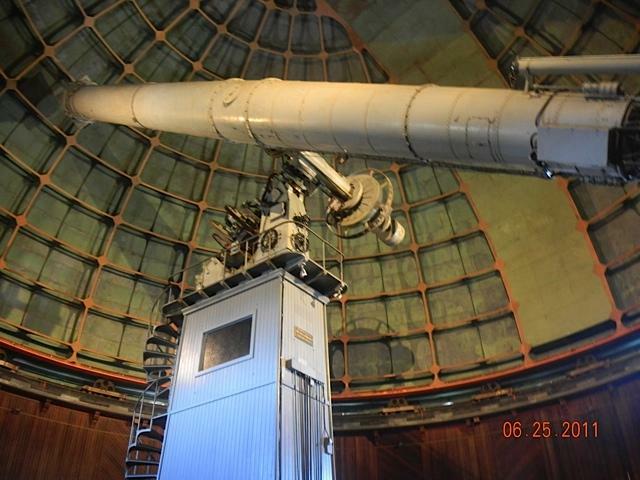 This is the 36 inch refracting telescope (2nd largest in the world) inside its dome. I included it in here even though it's not really part of the ride, You can use it if you want to. I just thought it was cool!